TBS has always valued its international and multicultural ethos. While walking through the undergraduate (Bachelor degree) campus, you often hear English, Spanish, Chinese and even Arabic in one same room. 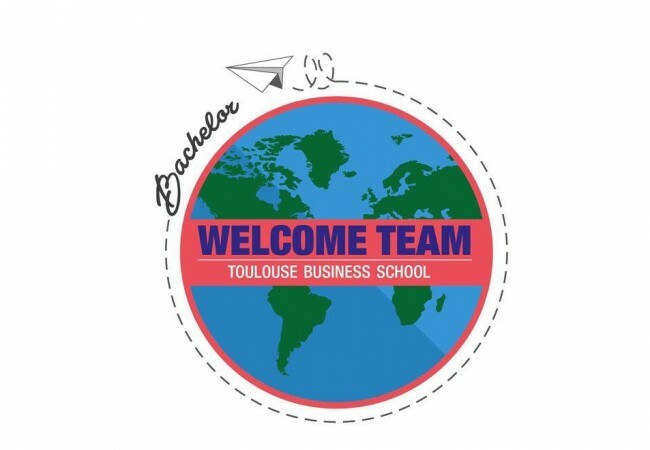 Indeed, starting at first year, the Bachelor’s degree program hosts foreign students that have come to France to study, or even exchange students from academic partner universities. So, I went to meet some of them and I asked them a few questions about our country, our city and our school. 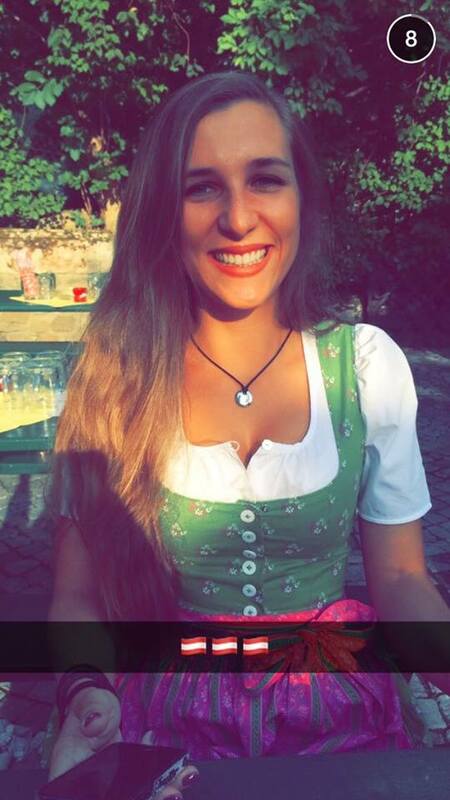 Nadja, Serbian and Austrian, who is studying in Scotland, is also an exchange student for her 3rd year. 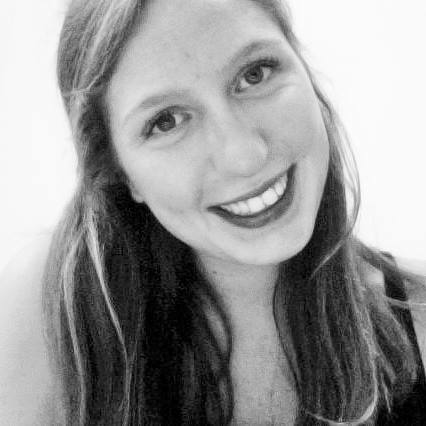 Alice, a British student from Warwickshire, studies in Exeter and is an exchange student for her 3rd year. 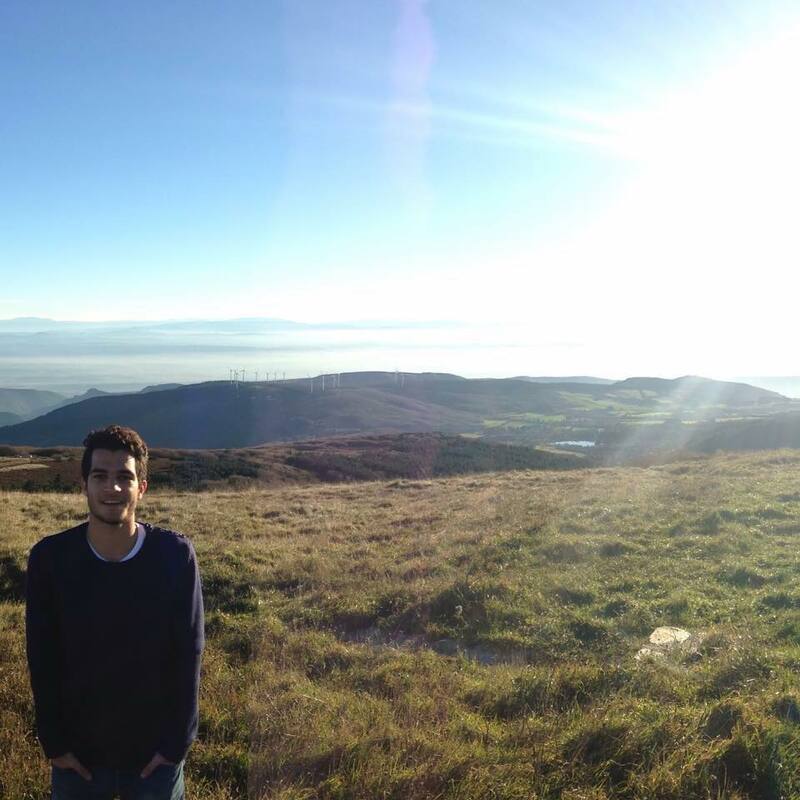 Marwan, a second-year Egyptian student in the aviation section, has been in the Bachelor programme for 3 years. In which year are you in your home university? Alice: In my 3rd year. Are you obliged to spend a study-year abroad? Why have you chosen France? 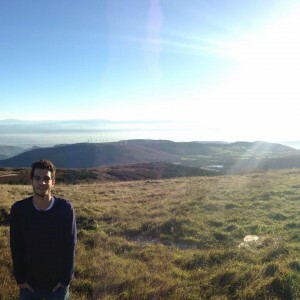 Marwan: France has always seemed “cool” to me. It has a good reputation in my country. I was interested in the people, their diversity and the country’s history, especially the French Revolution. Did you have a choice between various French cities? If so, why choose Toulouse? Alice: Toulouse looked better than Grenoble and more summer-like! I was also attracted to the Garonne river and the student life. 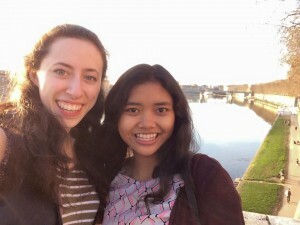 Nadja: I had a choice between two schools in Paris, but I wasn’t accepted in either of them. 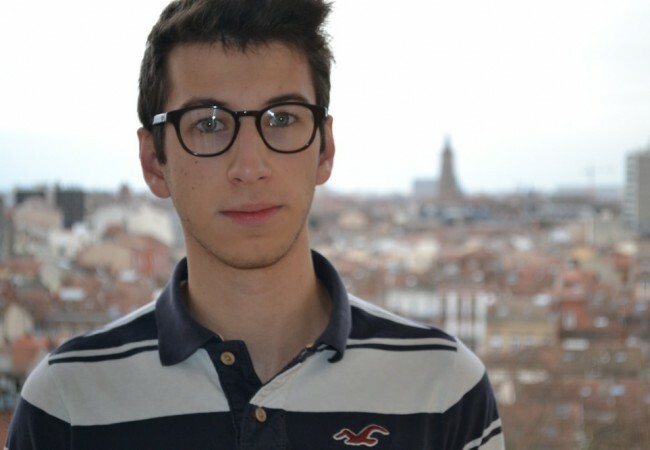 Toulouse had a good ranking and seemed to be a good place for student life, which is important to me. Do people know Toulouse in your country? Marwan: Everybody knows it, yes, but when people travel to France, they usually go to Paris. Nadja: Toulouse hasn’t got a good reputation in Austria. People think it’s dangerous… Obviously, they’re wrong. I have never felt “in danger” here. What do you think of French people in general? Marwan: They don’t usually make the first step to meet foreigners, especially if you happen to speak English. Nadja: I love them, they’re a lot like Austrians. I know that people think that French people are arrogant, but as the Austrians are far worse, I’m used to it. I think they manage to combine ambition and a sense of humor. What were you afraid of before coming? Alice: Not making any friends. But I stopped being afraid very soon! Nadja: That nobody would speak English. I already live in a country which isn’t mine, so I didn’t really have any fears about student-life. What did you think about France before coming? What do you mean? Did you have any stereotypes? Marwan: I knew about the bread, the cheese and the wine. And also the sailor shirts and the berets. Alice: I thought of the good food and the good cheap wine. I had in mind the cliché of the French with their berets and a loaf of bread in their hand. Nadja: It wasn’t my first time in France so I didn’t really have any clichés in mind. What are your favorite things about France or the city of Toulouse? Marwan: I love duck! And the food in general. I also like the fact that it’s easy to travel in nearby countries such as Spain or Italy. I also like the fact that everybody respects the rules. Would you recommend France to the people of your country? Marwan: If they speak good French, then yes. Alice and Nadja: Yes, without any question. Marwan, Alice and Nadja: Yes ! That’s it, my small international investigation is finished. What do you think of it?